Hazel G. Luckey went to Heaven to be with the Lord on Thursday June 28, 2018. She was preceded in death by her parents Leo and Oral Gantt, her husband Gene Luckey, and a son Michael Luckey. She is survived by her children Cindy L. Redmond and husband Steve, Kelly Luckey and wife Cheryl and daughter in law Sharon Luckey. 5 grandchildren Shane E. Redmond, Josh M. Redmond, Dana Luckey, Justin Luckey and Grantt Luckey.2 great grandchildren Connor and Carsyn Redmond. 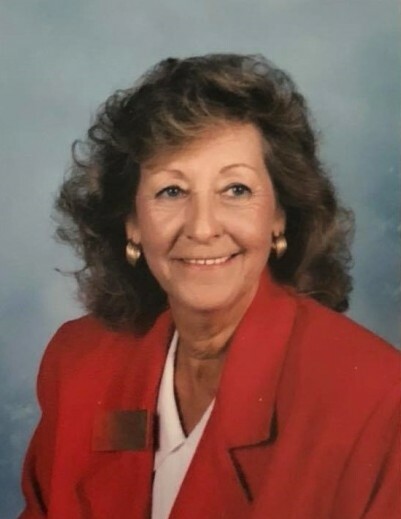 A visitation for family and friends will be held Thursday night from 6:00-7:00pm in the Narthex of the First United Methodist Church in Mount Holly.